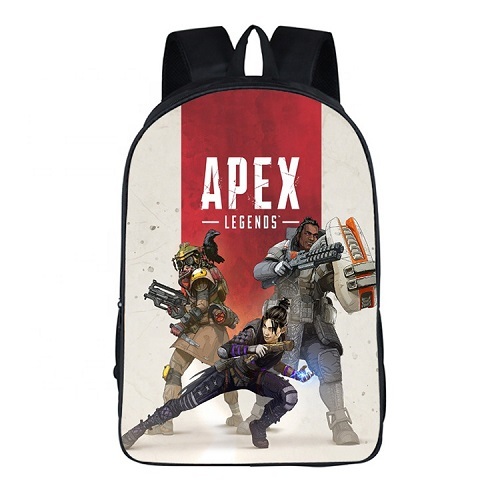 Clearance - It's Got To Go! 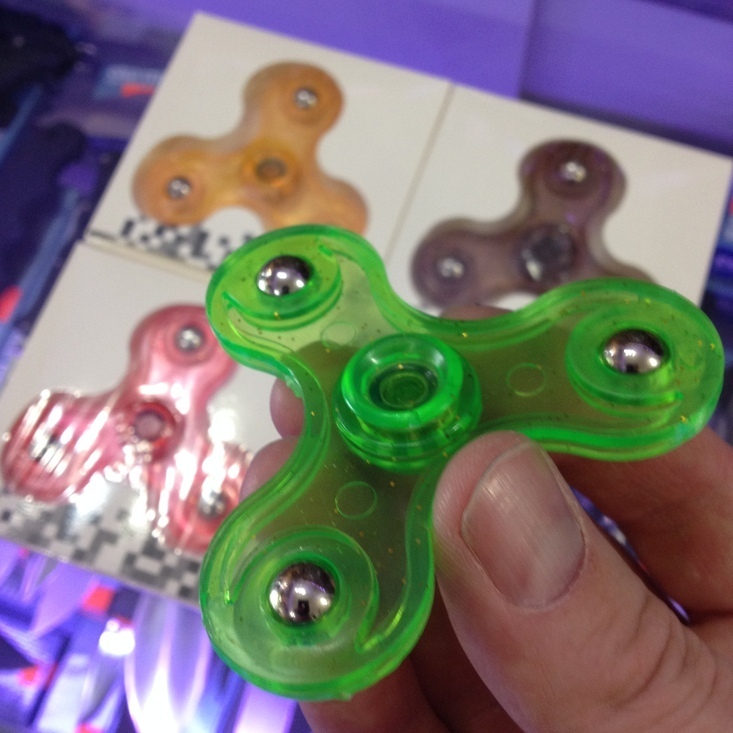 Classic and original style fidget spinner in plastic. Colours available : Green, Orange, Purple, and Pink Online orders will receive a colour at random. 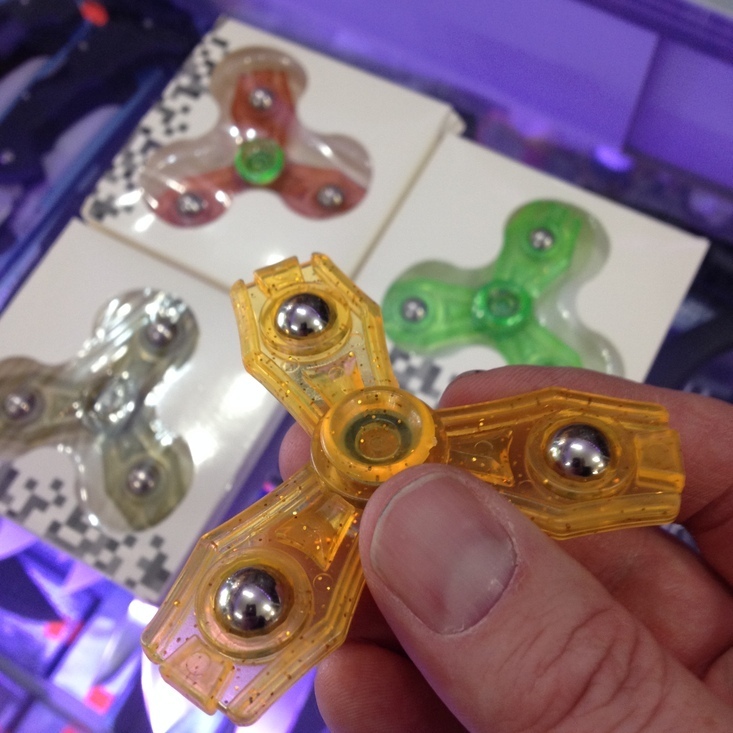 Plastic fidget spinner. 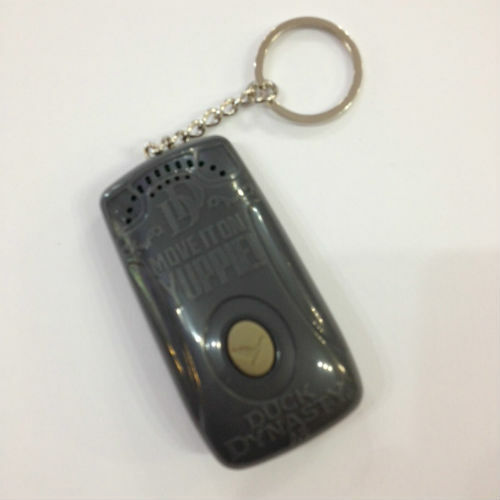 Colours available : Green, Orange, Red, Grey or Purple Online orders will receive a colour at random. 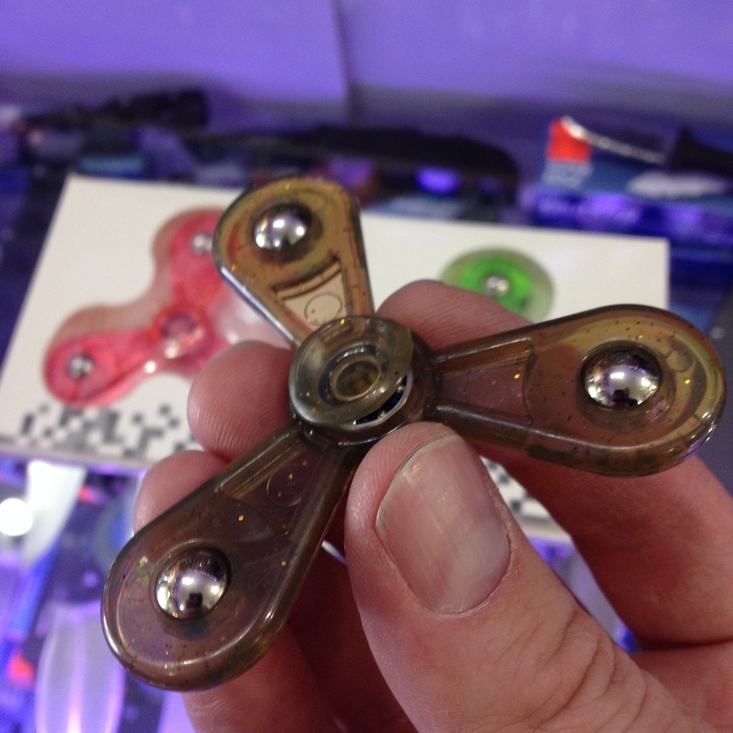 Propeller style hand spinner. Colours available : Pink, Green and Grey Online orders will receive a colour at random. 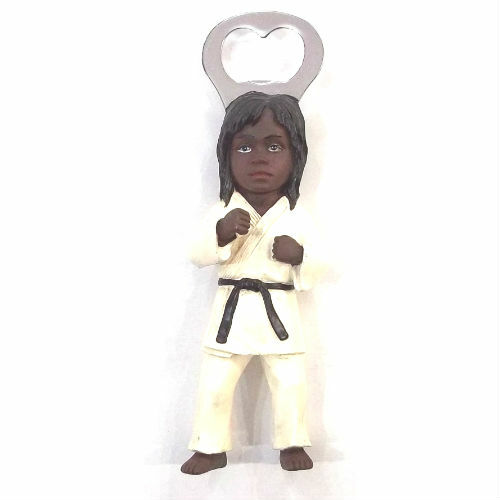 Century - Female Karate Bottle Opener / Fridge Magnet - N.O.D. 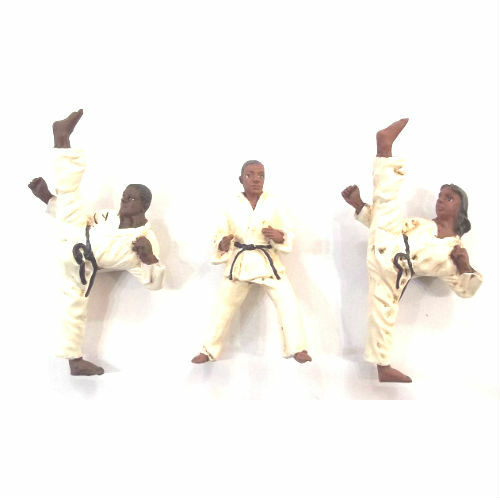 Century - Karate Fridge Magnets - Set of 3 - Clearance - N.O.D. 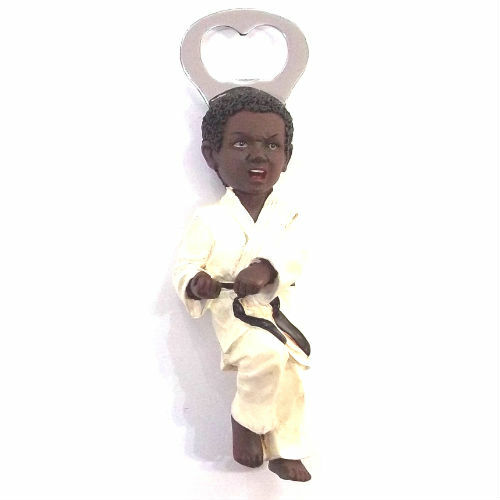 Century - Male Karate Bottle Opener / Fridge Magnet - N.O.D. 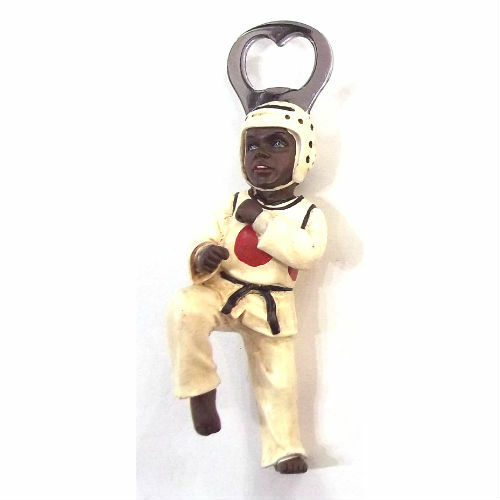 Century - Taekwondo Bottle Opener / Fridge Magnet - N.O.D. 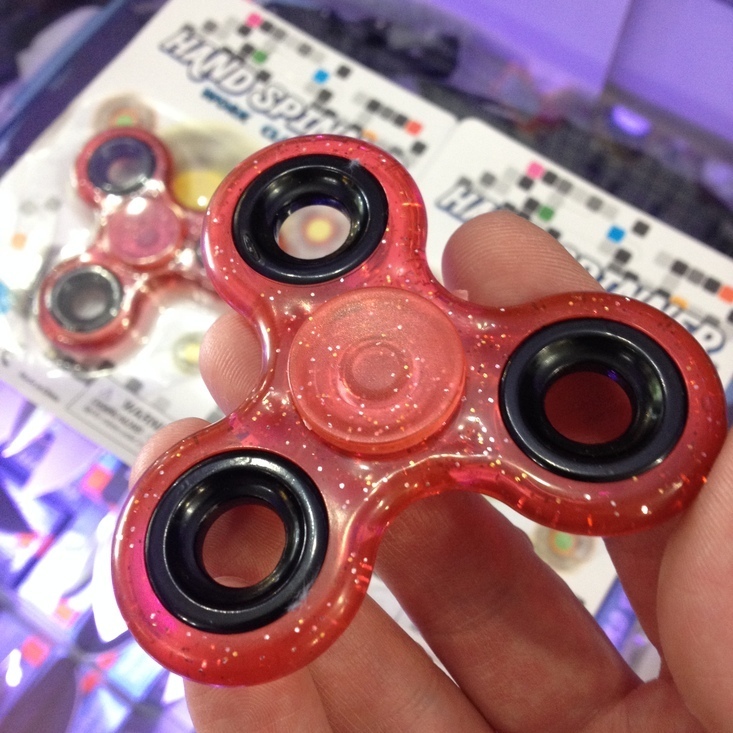 Flash glitter hand spinner Colours available : Pink or Green Online orders will receive a colour at random. Glow in the dark hand spinner. 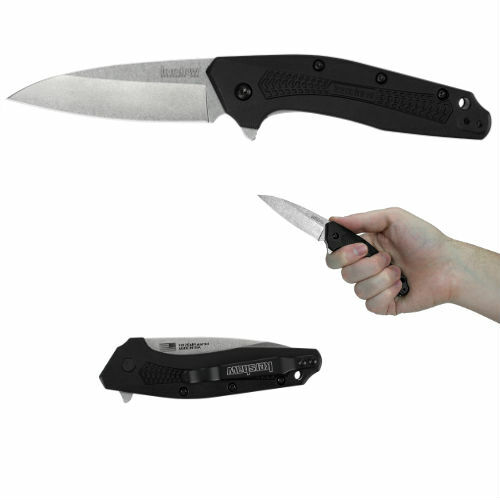 Glows green in darkened rooms or at night. Colours available : White or Blue Online orders will receive a colour at random.